The antivirus program in the McAfee security suite software lets you run a manual or automatic scan. A regular scanning by an antivirus program is important, even if the anti-virus’ real-time protection is running. A full or quick scan should be done to ensure the system is free from any type of security threats that the antivirus program is able to detect. In some cases, the McAfee Antivirus on-demand scanner may not start or you will received a message saying there is an error starting the on demand scanner. Below you will find some of the steps to use to resolve the problem in using the on-demand scanner in McAfee software. 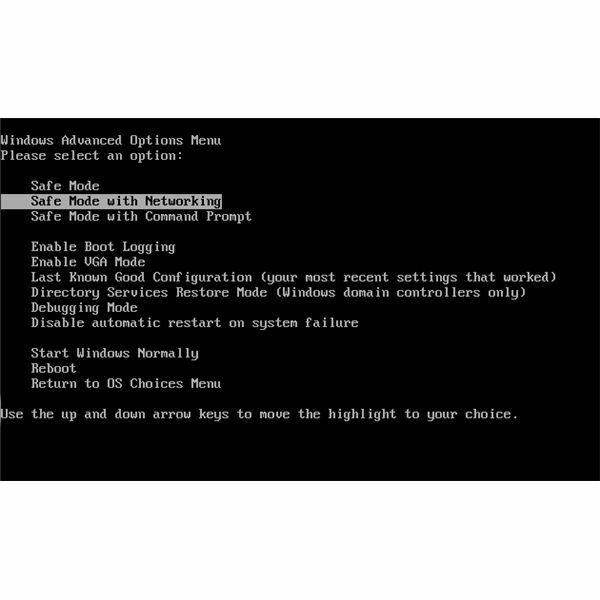 While still in safe mode with networking, proceed to scanning the computer using the tools that you’ve downloaded. Allow any infection to be removed or quarantined. Reboot the computer and try running an on-demand scan using McAfee. Update the McAfee program and definitions to ensure that you are using the latest build that may include fixes or patches for McAfee software. If there are no available updates for McAfee, download the McAfee Virtual Technician package from https://download.mcafee.com/products/mvt/installer/mvt_en-us.msi or visit https://www.mcafee.com/us/enterprise/products/free_tools.html to get the package. Once downloaded, execute the installer and follow the on-screen instructions to install McAfee Virtual Technician on your computer. Allow the program to check your computer for any McAfee related problem and let it fix what it has to fix. If the McAfee Virtual Technician tool has found and fixed any problems, start running the on-demand scanner of McAfee. If the problem is not resolved, proceed to login to your McAfee account and download a new setup file for your McAfee software. Make sure that McAfee is activated before you proceed in re-installing McAfee. Follow the guide in this article to remove the McAfee software. Re-install McAfee only after you’ve removed and rebooted the computer. Update the McAfee program to install any available program and definition updates and restart the PC again. Try scanning the computer using the on-demand scanner.